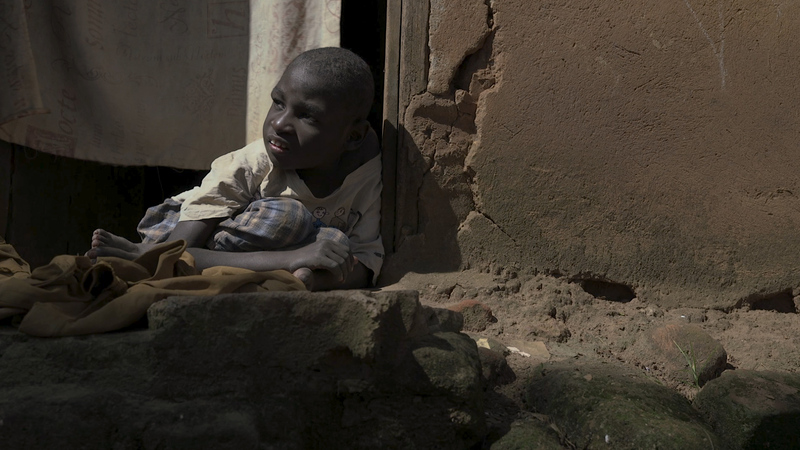 We made an investigative documentary about children with a disability in Uganda and captured shocking confessions of parents killing their children. It's called 'Mercy killing' because the killing grants mercy upon them. Having a child with a disability poses severe challenges to parents, making their lives more difficult. We made an investigative documentary about children with a disability in Uganda and captured shocking confessions of parents killing their children. It's called 'Mercy killing' because the killing grants mercy upon them. Having a child with a disability poses severe challenges to parents, making their lives more difficult. We found Ugandan mothers who have murdered their child and the police didn't find them so far. After a lot of research (funded by Journalismfund & Matchingfonds) we could trace them and capture their intriguing story. Parents who decide to go for inclusive education have to organise it theirselves in Flanders. They search for volunteers to organise the necessary assistance for their disabled child. This was the reality for Ann and Peter, the parents of Jorrit. 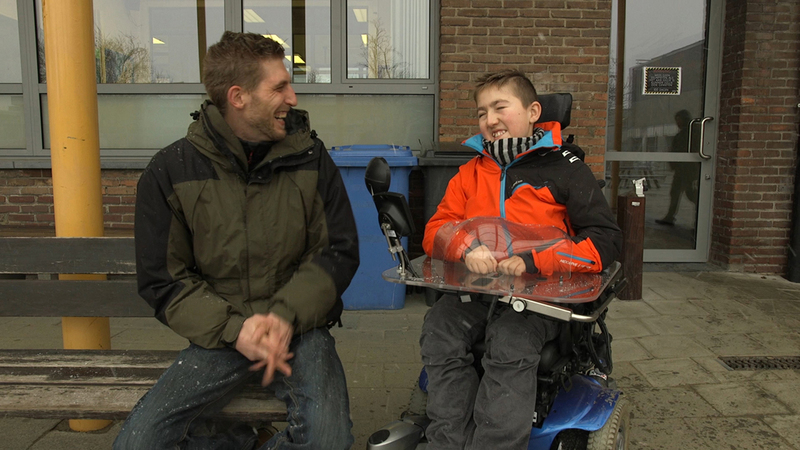 We visited Jorrit and made a film on how assistant Jannick changed Jorrits life for the better. How afraid are we of inclusive education? 56% thinks inclusive education is a positive thing, 82% thinks it's practically not possible. We did a survey ourselves and found out that the teachers in regular schools are not happy with the M-decree. We follow a teacher trying his very best to cope with all problems in his class. We also show inclusive education is possible by telling the beautifull story of Wout, a 14-year old boy with Down syndrome.